The city of Mito in Ibaraki Prefecture is just a couple hours on the local train north of Tokyo, it’s cheap, and there are some interesting sight-seeing spots in the city. I went there this Golden Week, and I’ve never had such an easy trip in this usually crowded holiday season. We hopped on the uncrowded Joban Line train from Ueno at around 9:00 AM, and two hours later we were at our destination, having spent just 1800 yen on transportation. Our hotel, just three minutes’ walk from the station was only 5000 yen for a double room, and if you didn’t have a calendar, you’d never know it was Golden Week because there were absolutely no crowds. 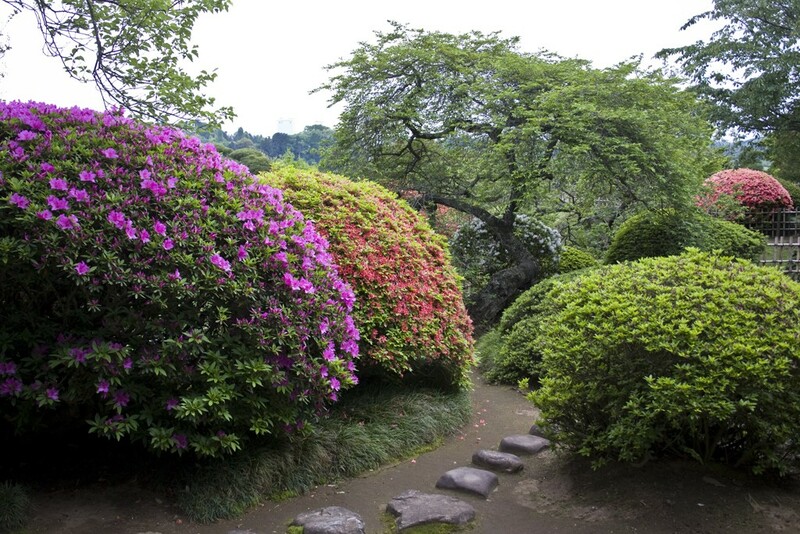 Mito is famous for it’s spectacular garden, Kairakuen, one of the three most famous in Japan. It’s most famous for its 3000 plum blossoms, which bloom in February and March, and that’s probably the only time the place gets at all crowded. The park has more than 100 varieties of plum trees. Check out Philbert Ono’s photo site for pictures of the park when the plum blossoms are in bloom. 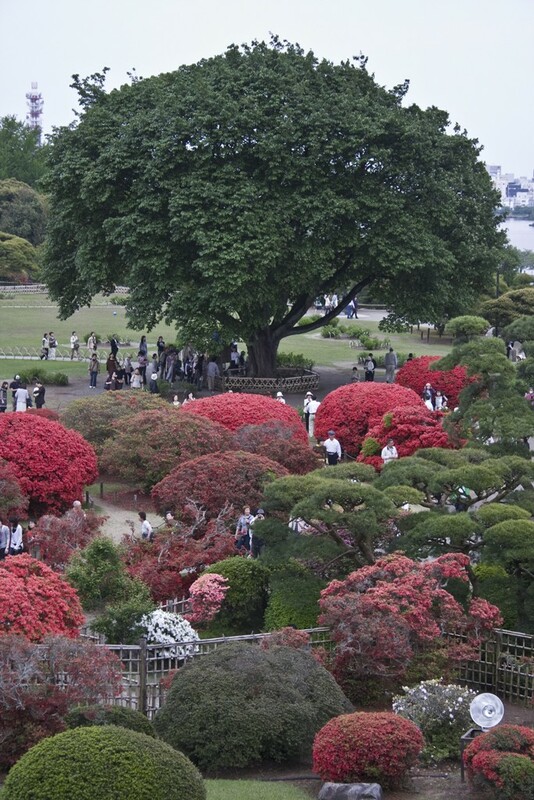 Golden Week is nice too, because the azaleas are in bloom. 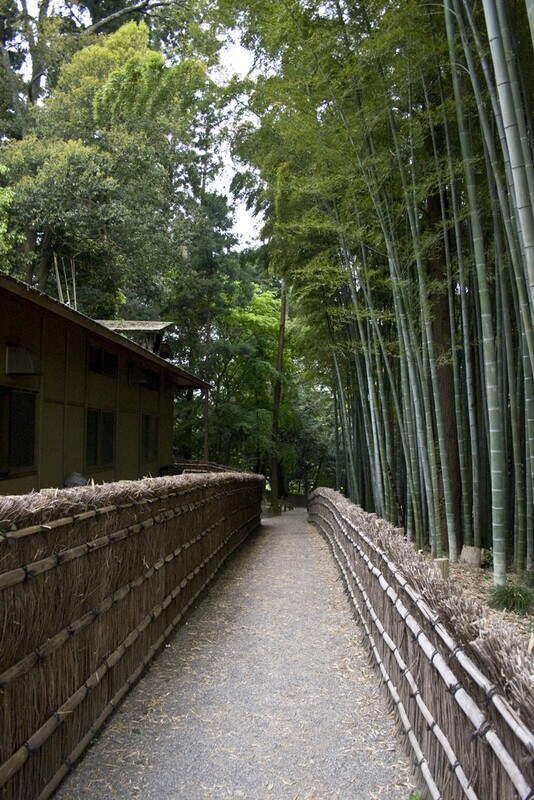 There’s also a bamboo forest, which is a very relaxing place for a stroll, and a traditional building called the Kobuntei. Each room on the Kobuntei’s first floor has a different flower motif, so you pass through pine, peach, plum, azalea, cherry blossom, maple, bamboo, and chrysanthemum flower-themed rooms with attractive paintings on the sliding screens. Climb up the stairs and you’re treated to a view out over the garden and the nearby Lake Senba. There are photos of the various flower rooms on this Japanese website. The name “Kairakuen” means “a garden to enjoy with people.” It was created relatively recently, in 1841, by the local lord Nariaki Tokugawa. It was built in conjunction with an academy for samurai called the Kodokan, and was meant to be a place for people to refresh themselves when they were tired from their studies. It was one of the first parks that was opened to the public, and was influential in spreading the idea that these places should be shared with the general populace. 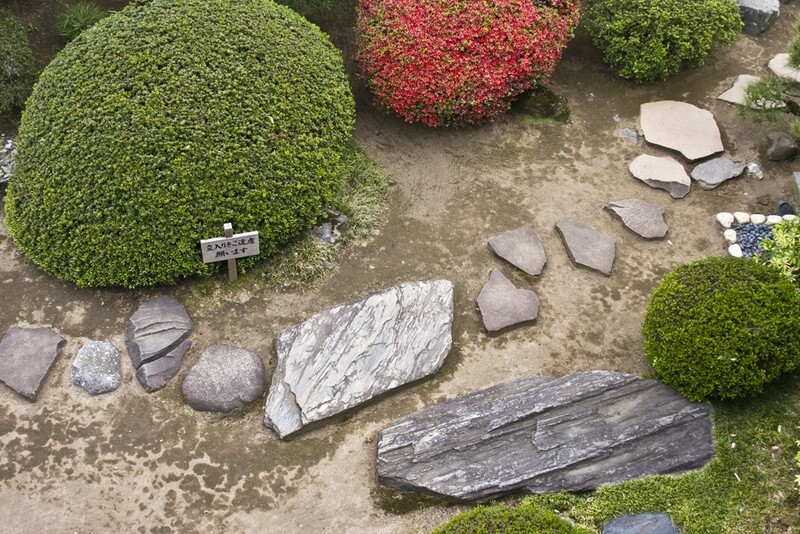 I’ve been to Japan’s two other most famous landscape gardens, Kenrokuen in the city of Kanazawa, and Korakuen in Okayama. I’d say that Kenrokuen was the best because it was the most archetypal Japanese garden, with all the tea houses, ponds, bridges, and pine trees that you expect to see. Kairakuen and Korakuen were about equal. 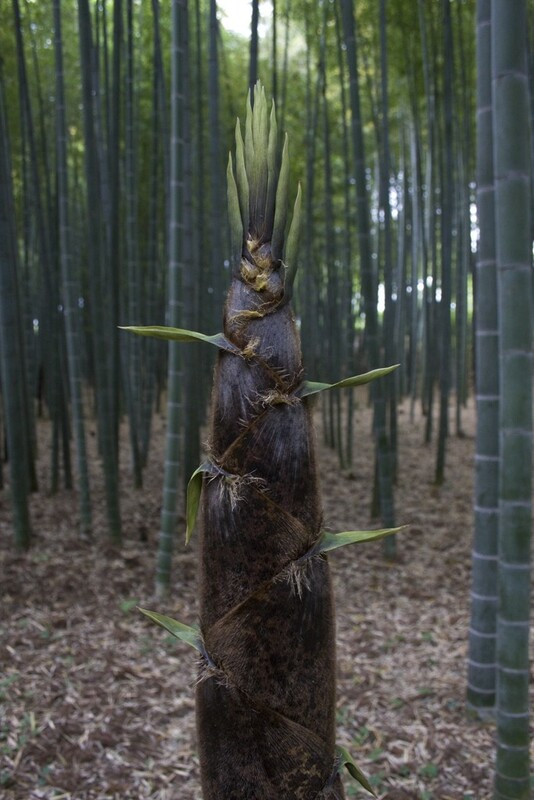 Admission to the park is free, and the Kobuntei is just 190 yen. There’ll be more on Mito in my next post. I’ll definitely visit this garden on my next trip. Checked out the Nikon D5000- and D 300 which are strong contenders. Going back to KL so will check out prices there. Looking forward to the next blog.